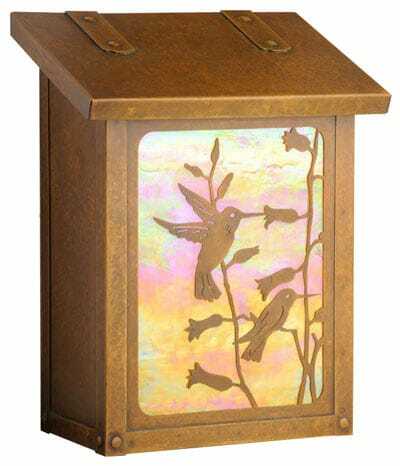 Streetscape Huntington Wall Mount Mailboxes are hand finished and distinctly one of a kind. 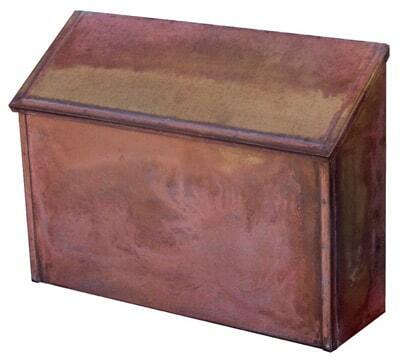 Natural brass finish creates a unique patina as it ages and requires no maintenance. 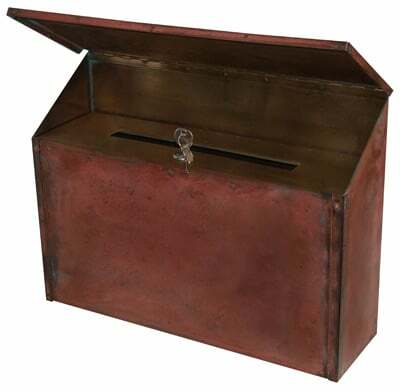 Wall mount mailbox is made from hand cut solid brass sheets; sections are individually welded for solid construction. 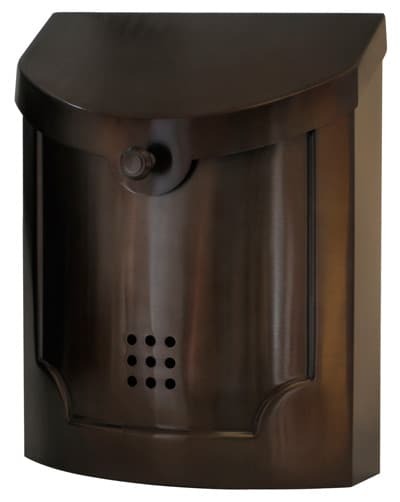 Lockable option has a tamper proof slot and comes with 2 keys. 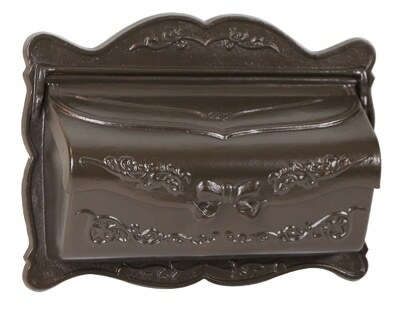 Each wall mount mailbox can accommodate up to five optional brass address numbers. 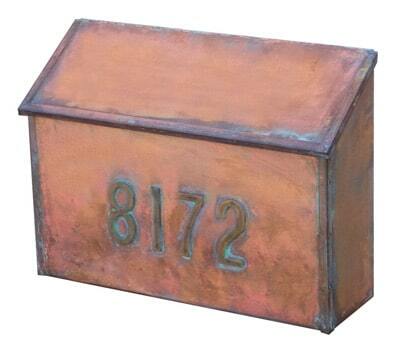 Numbers have the same natural brass finish and are spot welded to your mailbox. 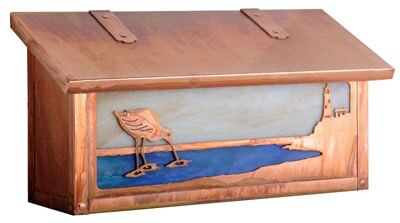 Please Note: When choosing an installation location select a place under an eave or overhang.